FairyTalesBook proudly presents the 20 most favorite fairy tales for children with original storylines. 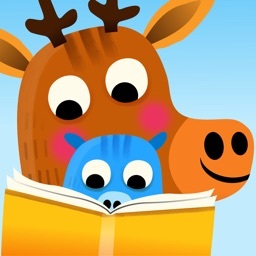 Our stories for kids combine classic fun with multilingual audio and beautiful illustrations. 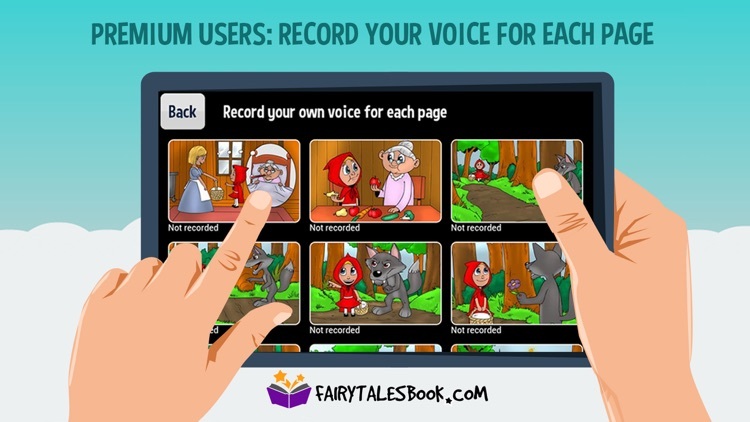 Record your own voice and read fairy tales to your children even when you are not with them, or have fun exploring the many pre-recorded funny voices of our bedtime stories together with your kids. 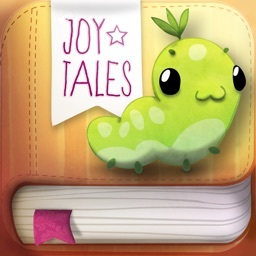 Our tales for children do not contain violence or scenes that may scare your kids. Your children love bedtime stories and fairy tales even more when you read? Record your own voice and become a storyteller. The narration in our books for kids is beautiful, soothing and mellow but if your children prefer your voice, we have a solution. 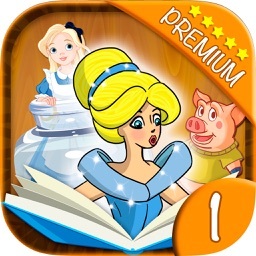 Educational bonus scenes within each fairy tale teach your kids important life lessons. Your young ones identify with characters from story books for kids. They’ll adopt good habits and values much more easily if their favorite characters are behaving the same way. Our audio books for kids make adopting moral values easy. The Ugly Duckling can talk like a robot and Snow White speaks in a chipmunk’s voice? Wow! 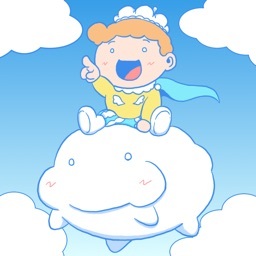 Kids will love this, and they’ll want to hear the tales for kids with audio over and over again! 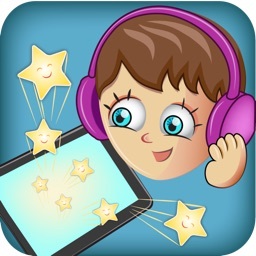 These audio fairy tales don’t get boring: switch the main narration of our tales for children to many different funny voices and have a great time. Little Red Riding Hood or Caperucita Roja? Snow White or Schneewittchen? Our storybooks for children are available in English, Spanish and German. This is an excellent opportunity for your children to learn a new language by reading and listening to their favorite fairy tales. ¿Comprende? 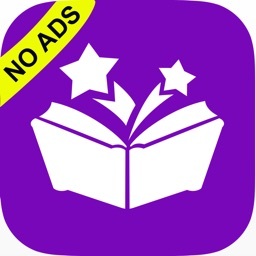 Don't you hate it when an annoying ad interrupts precious time with your child? We do too! That's why we kicked ads out of our stories for kids. Your child won’t be able to click on ads and navigate away from the fairy tale or make unwanted purchases. Do you remember beautiful illustrations from your childhood? Of course you do — they stick with us forever. Your kids are bound to remember the bright, colorful and cheerful images in our children’s books with pictures, and cherish the memory of reading them together with you. 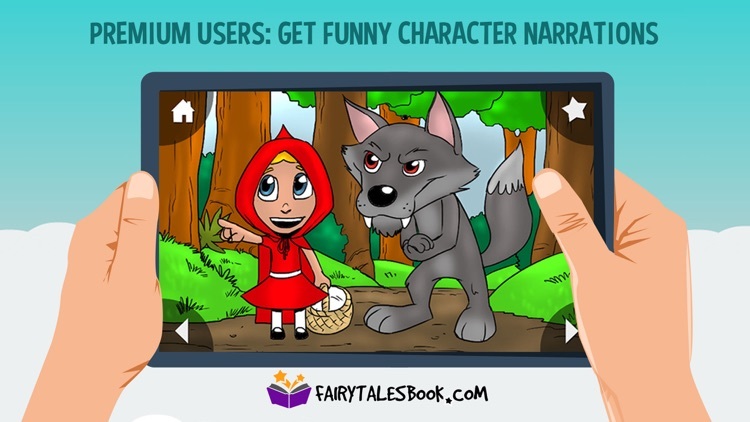 This app is so easy to use that they’ll learn how to play, read or listen to their favorite fairy tales by themselves in no time. Of course your kids want to listen to audio books for kids on long, boring drives! You might not have your hands free, but you can still play a kids’ story book. 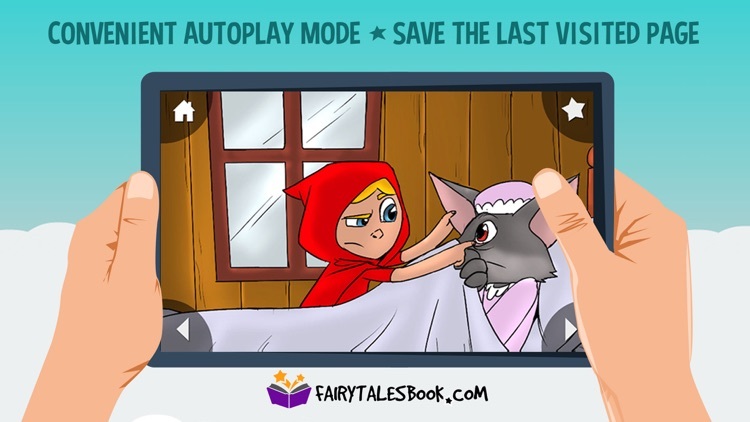 Our fairy tales have an auto-play feature that allows you to play stories for kids with audio to your children even if you’re busy. Auto-play comes to the rescue when you are cleaning the house or writing business reports, but your children demand their bedtime stories right away. 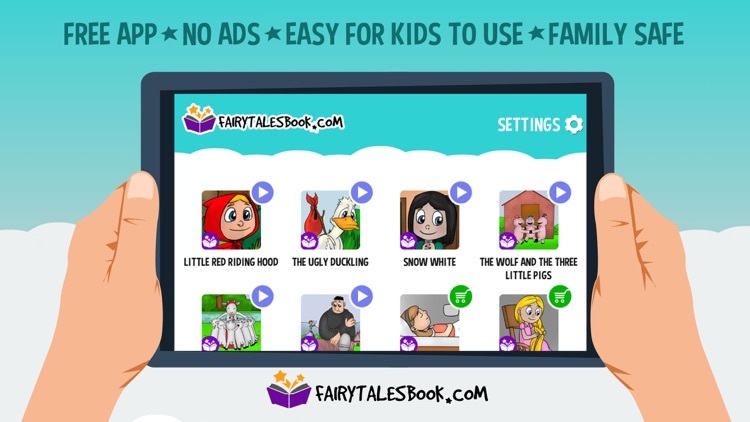 * This app gives the best results when parents read these beautiful fairy tales along with their children — or make your kid feel all grown-up by having them read our books for kids to you!